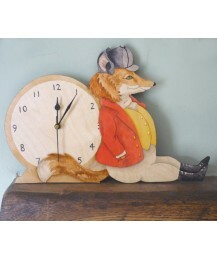 Size: 34cm x 28cm If you would like different colours than in the images, please email me at .. 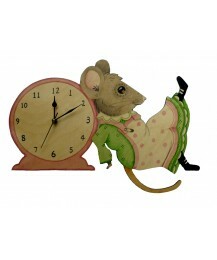 Size: 28.5cm x 38cm All my clocks are made to order. If you would like different colours than.. 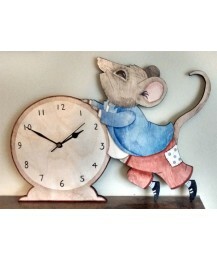 Size: 29cm x 38.5cm All my clocks are made to order. Please allow 2 weeks for delivery. 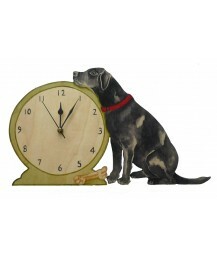 I..
As seen in the Horse & Hound Christmas Gift Guide. 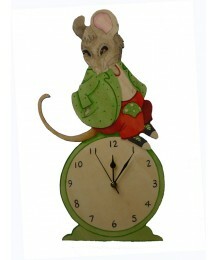 Size: 40cm x 23.5cm All my clocks .. 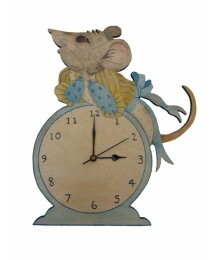 Size: 40cm x 21.5cm Clocks need to be rested on a surface or hung up - they are not free stan.. 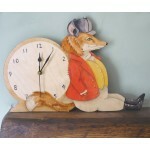 Size: 44.5cm x 22.5cm All my clocks are made to order. Please allow 2 weeks for delivery. .. Size: 38cm x 27cm. 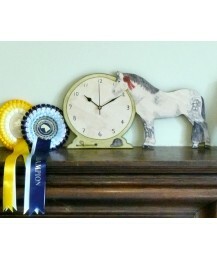 All my clocks are made to order. Please allow 2 weeks for delivery. If..